CITY OF MISSISSAUGA, CONFEDERATION PARKWAY OVER HWY 403 NEAR SQUARE ONE SHOPPING CENTER AND CITY HALL. 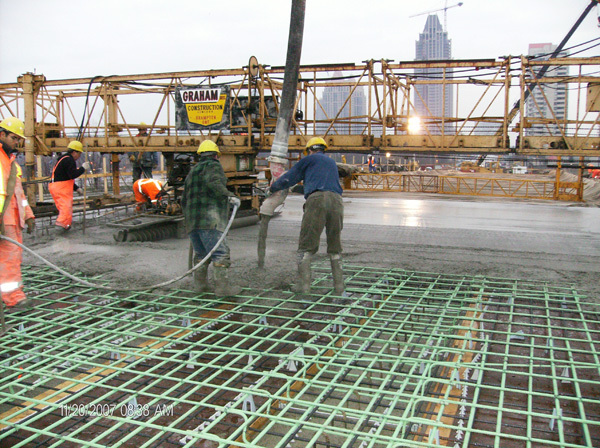 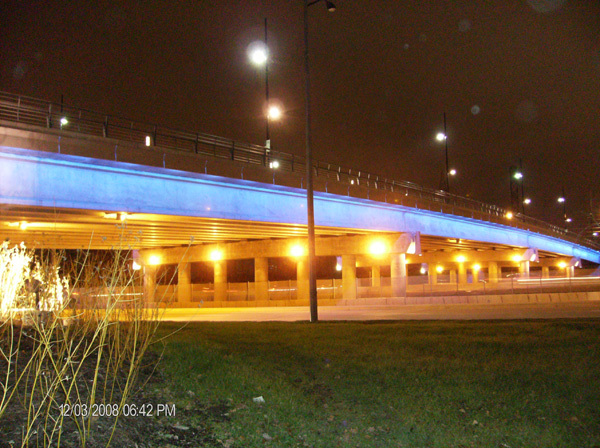 This contract included extensive decorative features such as the railing on the bridge structure, paving stones throughout the medians and boulevards and specialty lighting throughout. 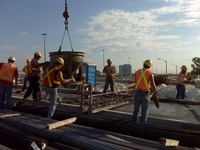 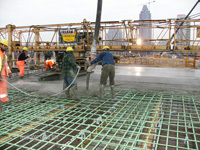 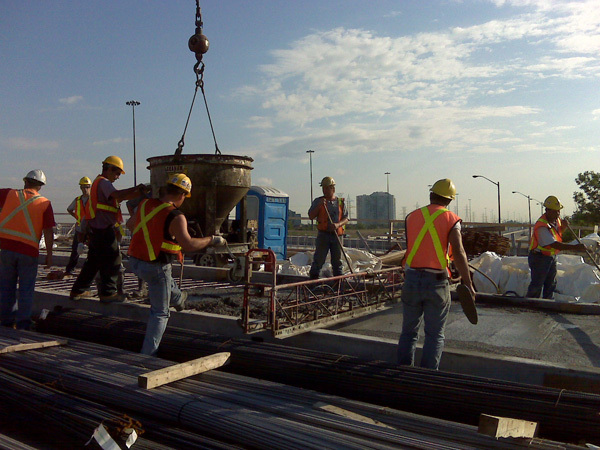 The bridge completion was a major accomplishment for GBC, the City of Mississauga and the Ministry of Transportation. 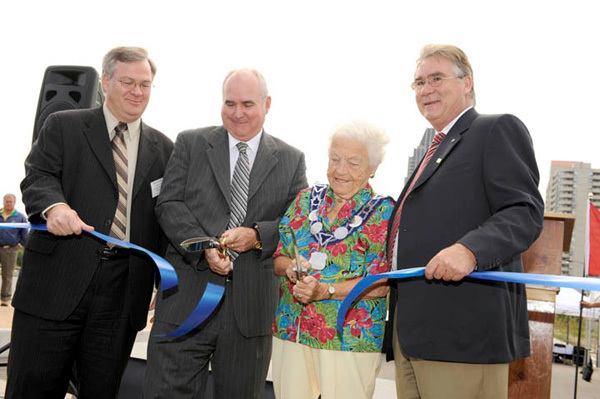 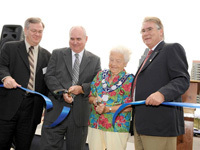 The ribbon cutting ceremony was attended by the Mayor of Mississauga and the former Ministry of Transportation.